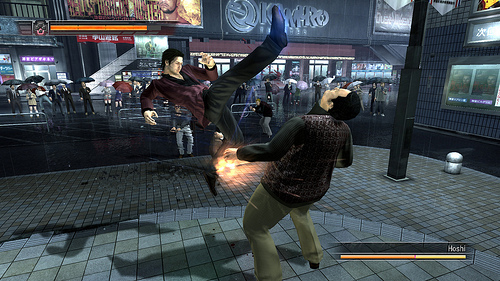 SEGA had still not decided whether to give Yakuza 3 a release outside of Japan until only a few months ago. The fourth installment in the open-world Japanese gangster game based on the infamous Yakuza gang was announced a while back but, as expected, it was a Japan exclusive title when it was revealed. SEGA stated that if Yakuza 3 was a success in the west in terms of sales, which was acheived, they would plan on localizing Yakuza 4. 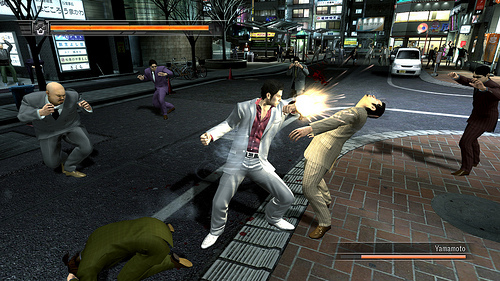 If you have some questions in regard to Yakuza 4, Sega has given the opportunity for fans to question the Yakuza series’ Producer Toshihiro Nagoshi. Just head on over to the SEGA Europe blog and leave your questions in the comments section.